Review Summary: If you are sucker for the gore and revenge dramas Rakta Charitra is your film. RGV nails it right on the head this time. 'Topic is over'! 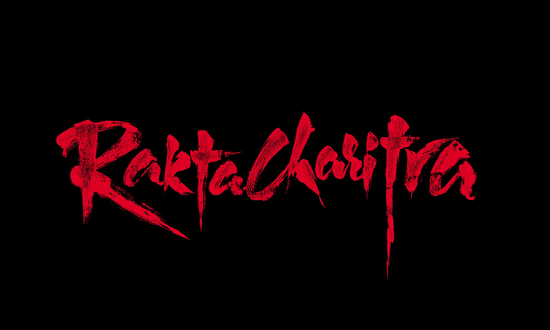 Brutality has a new name and it's called Rakt Charitra. We're back in Anantpur where the saga of revenge continues. Rakht is the charitra here,’ exclaims the voiceover about this place ironically called Anandpur. The film is a biographical account of the life and times of Paritala Ravi a politician who rose to heady power in the Andhra Pradesh legislature despite his violent antecedents. Rakta Charitra is a bio-pic of Paritala Ravi, a politician from Andhra Pradesh, played here by Vivek Oberoi, whose career began with murder and ended when he was assassinated in broad daylight by his rivals. A young man gets drawn into a blood curdling saga of revenge after members of his family are killed in cold blood by power hungry politicians. Here, I will safely echo RGV’s words, “Rc has no loving families, it only has warring families. So all those who liked kabhi khushi kabhi ghum better stay away from Rakta charitra“. Topic is over. RC 2 falls way behind expectations and is immensely tiring a drill. High voltage violent treat, but not up to the mark. If you are sucker for the gore and revenge dramas Rakta Charitra is your film. RGV nails it right on the head this time. 'Topic is over'!